“Metaphysics has been screaming at us.” And Dr. Eben Alexander is listening. While teaching at Harvard University, Dr. Alexander was struck with a severe case of bacterial meningitis, lapsing into a week long coma….He woke up with no memory, language or recognition of loved ones, but he remembered experiencing a journey far more real than anything he’d ever experienced in his prior life. This profound and robust conscious experience took place while his neocortex was virtually disabled. And based on all that he knew, that was impossible. This miracle set him on a search to understand the nature of consciousness. He was forced to question the fundamental assumptions at the basis of science, religion and our shared physical experience. The result of that search is his new book, with Karen Newell, Living in a Mindful Universe: A Neurosurgeon’s Journey into the Heart of Consciousness. Dr. Eben Alexander, the New York Times best selling author of Proof of Heaven: A Neurosurgeon’s Near Death Experience and Journey, provides evidence that consciousness must be fundamental and the brain is its creator. Thousands of examples of terminal lucidity, acquired savant syndrome – the development of a super human ability in the setting of brain damage – and the placebo effect, prove that our minds influence the personal unfolding of reality and can expand to every aspect of our lives. Expanding our notions of free will and modern quantum physics to develop a richer relationship with the power of the Universe. We are spiritual beings in a spiritual Universe, and we are never alone. 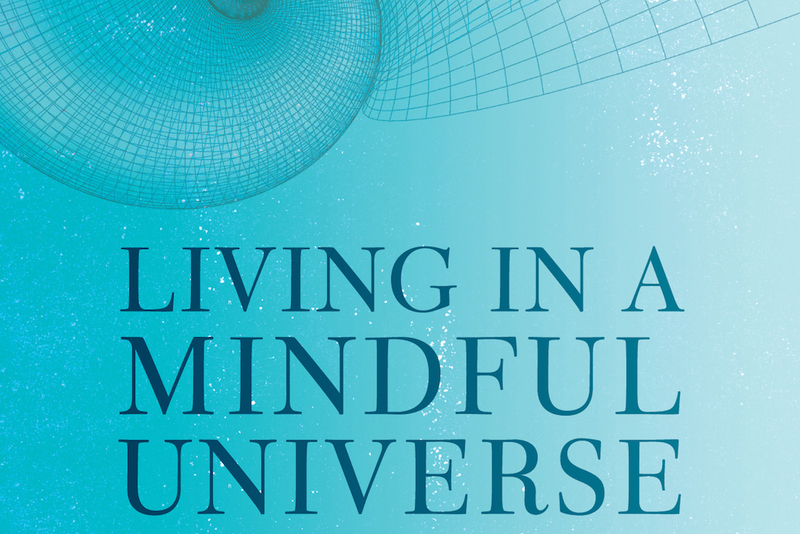 Living in a Mindful Universe shows us the path to greater health, an expanded sense of wholeness, purpose and the great comfort of connectedness.